Attended Santa Cruz High, UC Berkeley and UC Berkeley School of Optometry. 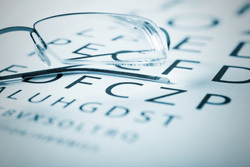 Family vision care with emphasis on children's learning problems and sports vision. Active with community organizations, youth sports and Santa Cruz Rotary.